Happy New Year everyone. I can already feel it, it’s gonna be great year. I can’t wait for this season’s enduro races. My super bike is nearly ready. 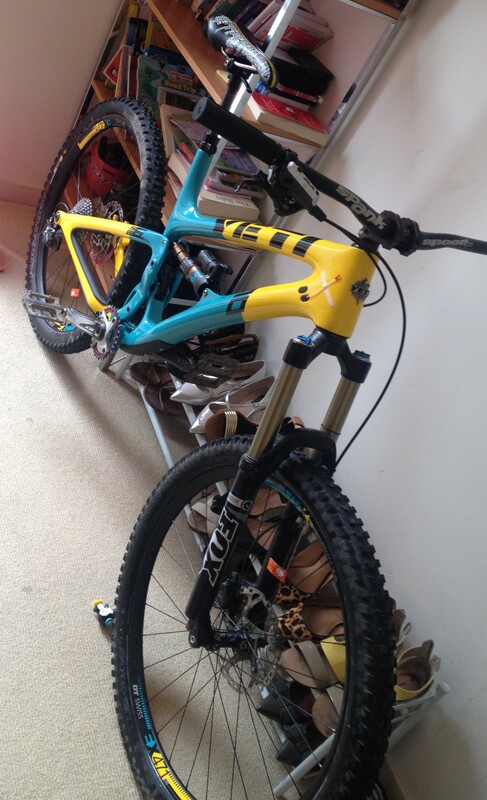 Over christmas I got my hands on a special edition Yeti SB6c The bike is built, I just need to put the back brake on (which has internal routing). It looks the nuts and fits like a lubricated glove. But will it make me faster? That is the question. This forthcoming year there will be a few changes to NZEnduro. The initial success means that the site will be getting a much needed upgrade to WordPress Premium. This means i’ll be able to post more stuff (videos etc), keep people better updated with the latest local and national news and have some other interesting areas, such as interactive maps.